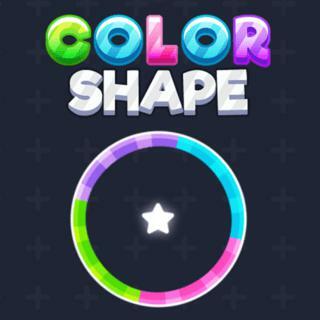 Tap to manage the shapes painstakingly through the different obstructions in this super addictive expertise amusement! You can just pass components with a similar shading on your way up, generally the amusement is finished. Hitting a multi shading ball will switch your shape and shading. Gather stars to win indicates and attempt go the extent that you can to win a high score!